After showing off its updated Windows Phone 8.1 platform in April, Microsoft(s msft) is pushing the big button that sends the software out to Lumia handsets around the world. Along with Windows Phone 8.1, the company is launching the Lumia Cyan update, which includes new and improved Nokia-developed functions. 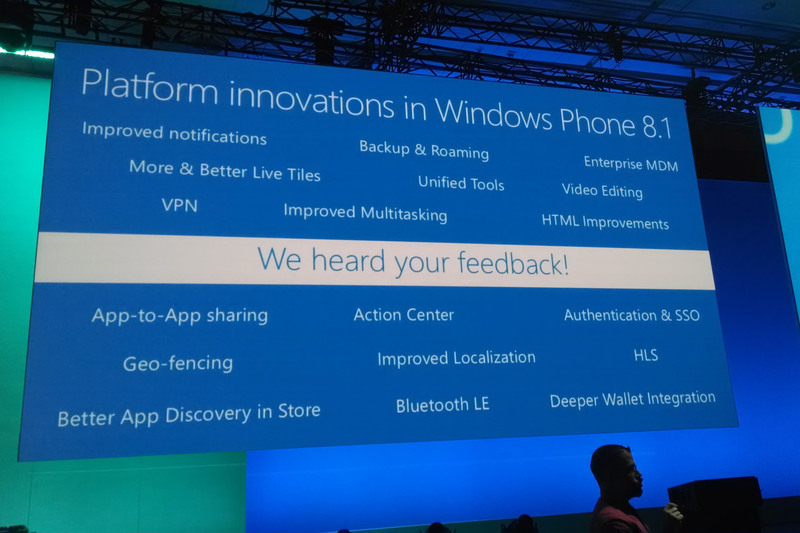 Microsoft surprised and impressed me when it took the wraps off Windows Phone 8.1 in April. I took the software for a spin later that month and found that many of the feature and usability gaps as compared to iOS(s aapl) and Android(s goog) were addressed. The new Action Center makes it easy to manage notifications, for example, and browsing the web using Internet Explorer is now a pleasant experience. I especially like the native Reader function that strips web pages of everything except the content; Safari does the same in iOS, but I had to manage a workaround to get this on my Android phones. And Windows Phone 8.1 brings Cortana, a contextual digital assistant, to Microsoft-powered handsets. Be forewarned, though: Cortana is — at least for now — a U.S.-only feature. Other little but useful bits include Wi-Fi Sense to help connect your handset to hotspots or to share a connection with friends. 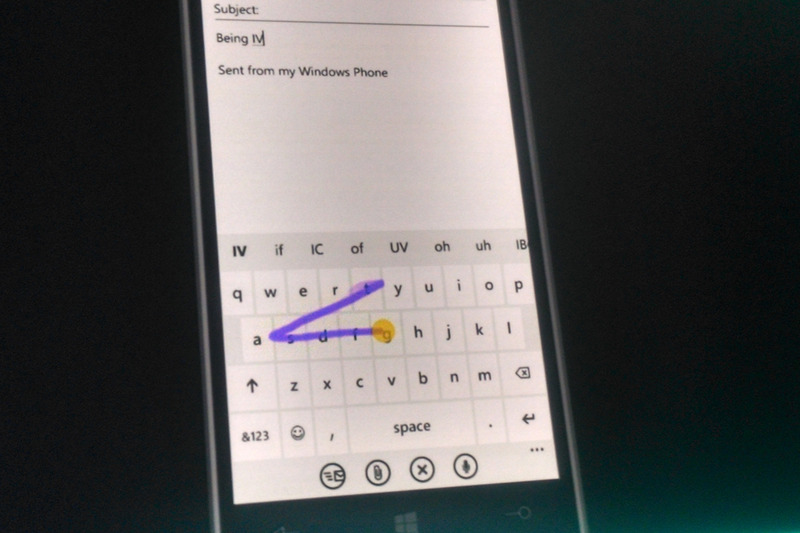 The already excellent Windows Phone keyboard gains Word Flow, Microsoft’s implementation of a swipe-style keyboard. Updated Nokia camera apps are also part of the new software, making better use of the Lumia camera sensors. So what devices get the update? If you have a Lumia handset currently running Windows Phone 8, it will be able to run Windows Phone 8.1. That means even the lowly Lumia 520 I bought off-contract for $40 will gain the new software functions; Microsoft isn’t leaving any modern Lumias behind. Too bad this update is like 5 months too late. No turning back now.